Recorded at George Lucas’s SkyWalker Sound in California with SkyWalker Symphony, this project includes the wisdom and guidance of Native American elders through out history, brought to life by the unmistakable voice of award winning actor, Wes Studi. A backdrop of unforgettable Native American flute, piano and symphony, weave a musical sojourn that will carry you to a place of reverence and refection that will speak directly to your soul. A CD like no other it carries a message that cries out to be heard. The CD includes a booklet with information on the leaders quoted within the CD, such as Chief Joseph, Chief Seattle, Nancy Ward and others. "This one actually brings the tears.. In a Good way tho.. It's very relaxing & soothing to the soul.. I love your work & I'm Proud to "Play Your Music Forward"~ Keep it coming" - Judy R.
"Wonderful, peaceful, and poetic ." - James W.
" I feel so relaxed and at peace. Thank you for your beautiful music." - Noel O. 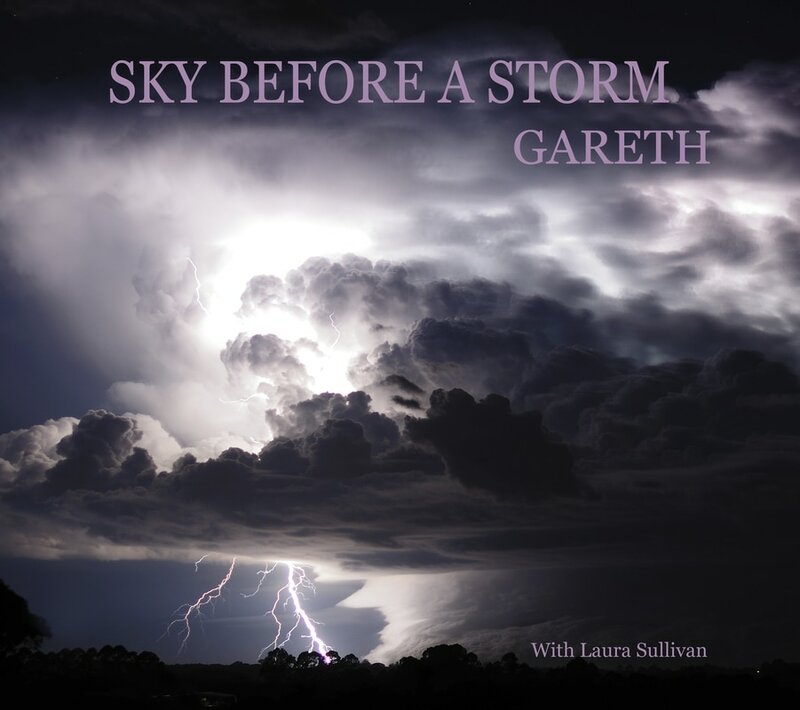 We are proud to offer Gareth's new music video compilation DVD. Featuring your favorite video's like Regen's Song, Blood Moon, and Spirit Horse - with the addition of 5 new video's - never been released - Amazing Grace, The Chase, Sky Before A Storm, Flutitude, and the requested live version of Loons on the Water. Priced at only $20.00 plus $3.00 shipping and handling. Click on the CD icon (below the photo) that you wish to hear.